A skeptic over coffee: who owns you your data? A collaboration between mail-order genomics company 23andMe and pharmaceutical giant Pfizer reported 15 novel genes linked to depression in a genome-wide association study published in Nature. The substantial 23andMe user base and relative prevalence of the mental illness provided the numbers necessary to find correlations between a collection of single nucleotide polymorphisms (SNPs) and the condition. This is a gentle reminder that even when the service isn’t free, you very well may be the product. It’s not just Google and Facebook whose business plans hinge on user data. From 23andMe’s massive database of user genetic information to Tesla’s fleet learning Autopilot (and many more subtle examples that don’t make headlines), you’re bound to be the input to a machine learning algorithm somewhere. On the one hand, it’s nice to feel secure in a little privacy now and again. On the other, blissful technological utopia? If only the tradeoffs were so clear. Note that some (including bearded mo. bio. maestro George Church) say that privacy is a thing of the past, and that openness is the key (the 23andMe study participants consented that their data be used for research). We’ve known for a while that it’s possible to infer the sources of anonymous genome data from publicly available metadata. The data of the every person are fueling the biggest changes of our time in transportation, technology, healthcare and commerce, and there’s a buck (or a trillion) to be made there. It remains to be seen if the benefits will mainly be consolidated by those who already control large pieces of the pie or to fall largely to the multitudes making up the crust (with plenty of opportunities for crumb-snatchers). On the bright side, if your data make up a large enough portion of machine learning inputs for the programs that eventually coalesce into an omnipotent AI, maybe there’ll be a bit of you in the next generation superorganism. 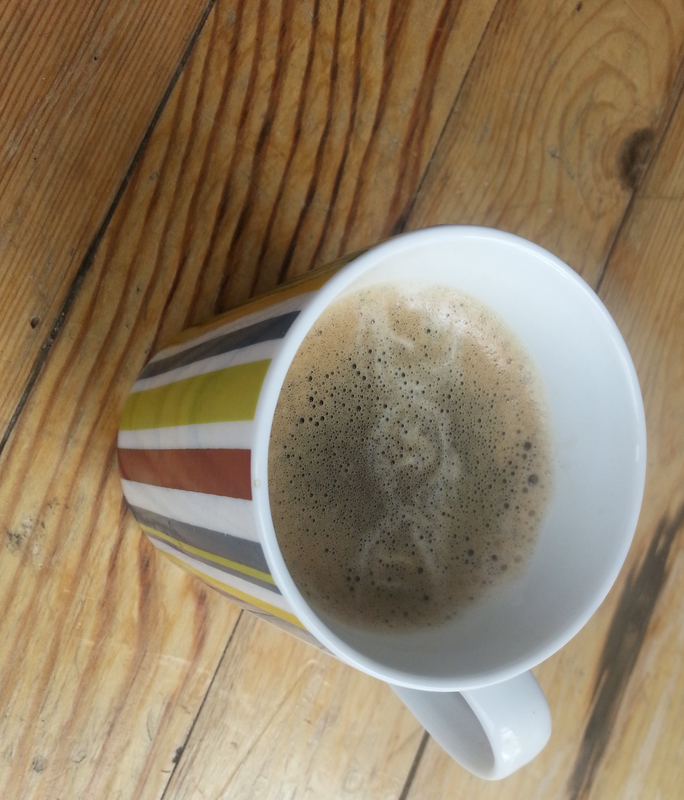 Author theScinderPosted on August 18, 2016 Categories EssaysTags 23andme, a skeptic over coffee, aSOC, genomics, pfizerLeave a comment on A skeptic over coffee: who owns you your data?